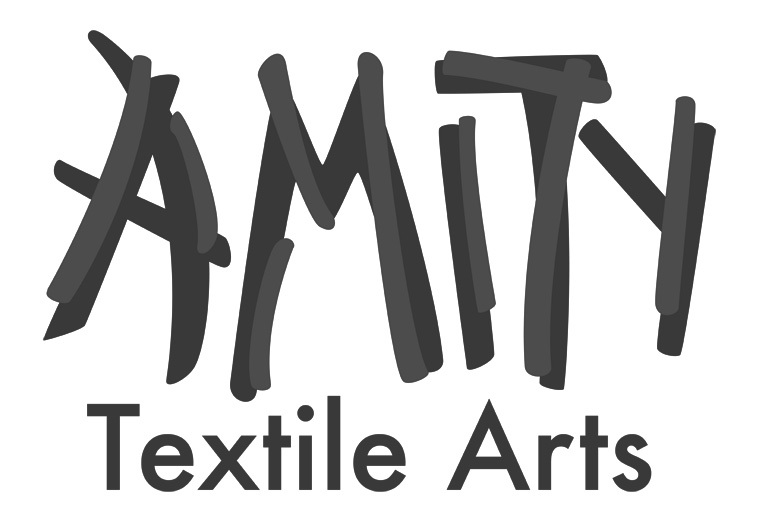 Amity Textile Arts is all about finding the best ways of producing stylish and ethically manufactured textile-based items. We want to do things differently, by providing everybody in our supply chain with opportunities to earn a living wage, build profitable and creative businesses in their communities, and use science and technology in the most sustainable way possible. 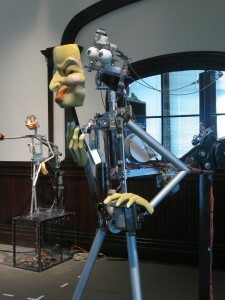 Shawna is also a visual artist, combining puppetry, mechanical devises, and stop motion animation to create interactive installations. Jonathan is an independent freelance graphic designer in Toronto, Canada. He specializes in designing custom posters, business cards, postcards, logos and wordmarks. 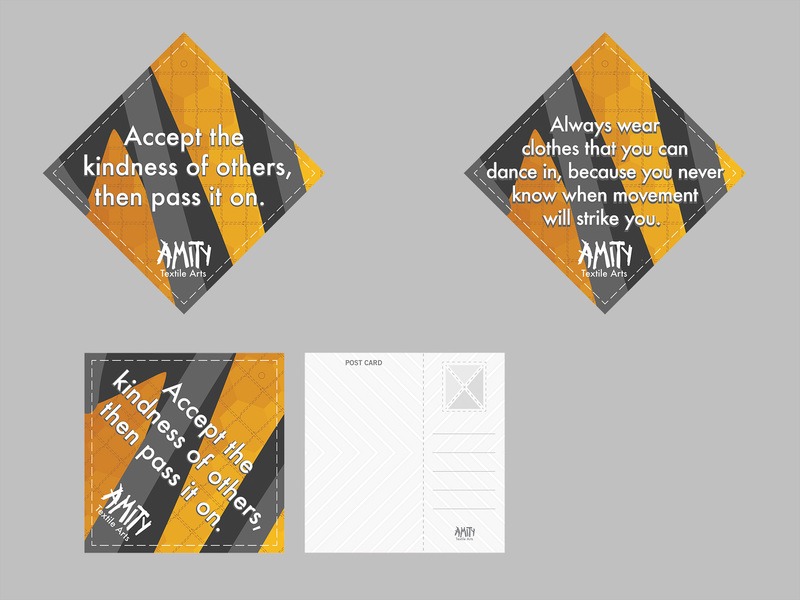 Jonathan believes that good design tells a story about the business, individual or organization, and works together with his clients to understand their values and bring their unique visual identity to life creating a brand that connects with their audience. He enjoys working with people who are passionate about what they do. His goal is to build long term partnerships with clients by providing quality design. Neil Parfitt composed the origional score for “How I Became Invisible”. He has worked as a professional composer for film, animation and television scores. He has worked for Corus, Breakthrough Entertainment, Halifax Film, E1 and many others, spanning episodic animation, live-action television and feature films. As a composer-editor-tech, Neil has maintained long-lasting relationships with notable Canadian composers for managing complex studio systems, mixing, editing, score preparation, and much more!